Have questions related to the services and products we offer? 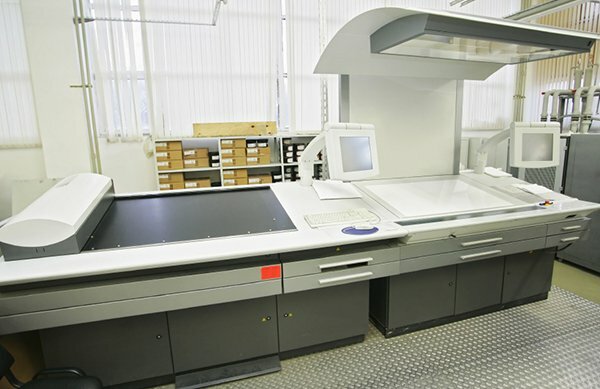 The experts at Unique Technology Group in Los Angeles, CA have provided answers to some of the questions related to copiers, printers and computers. Read answers to the FAQs related to services like computer repair, copier sales and printer lease. Q. Do you charge a minimum rental charge? Yes. If you use the equipment for less than the designated plan, you will be charged for the minimum period. If you use the equipment for more than the minimum rental period, your final usage will be prorated. How fast will your technician respond to our call for service? Any call for service will be taken care of by our technicians immediately. Thanks to digital copier technology, many times the problem can be fixed over the telephone. 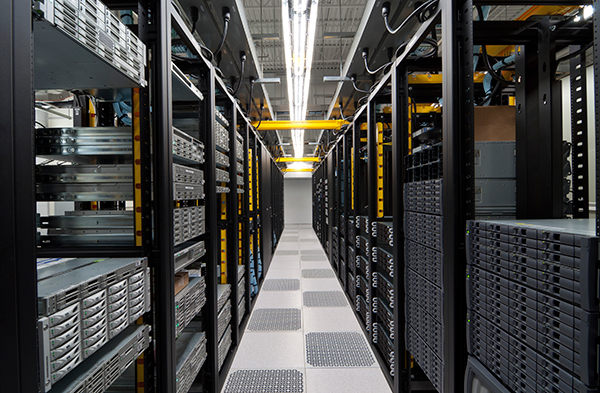 If a technician needs to come to your office for service, we will be there within 2-3 hours. What should I look for while buying a photocopier? While choosing a photocopier for your business the primary features you need to pay attention to are the print speed, document management features and the cost. The copy speed (measured in pages per minute) is the deciding factor for business needs as the copier needs to function smoothly at your busiest times. Other features you need to check in the photocopier includes stapling, networking capabilities, handling a range of paper sizes, duplex printing and digital memory. While evaluating the costs it is essential to look at the overall price tag, and also the yields and prices of ink and toners to work out roughly the cost of printing each page. A multifunction printer comprises a photocopier, scanner and fax machine and a printer. It’s a compact all-in-one machine designed to save space and energy, while catering to all your printing needs. Multifunction printers will help you save on servicing costs and consumables such as ink and toners, while being more economical. The standard resolution of 600x600 dpi will serve all your printing needs, unless you are looking for photo quality. If you require high-resolution scanning, check the scanner resolution of the model. Most multifunction printers come with low scanner resolutions. Our company provides support service for printers and copiers. We also provide computer support service. Contact us today.